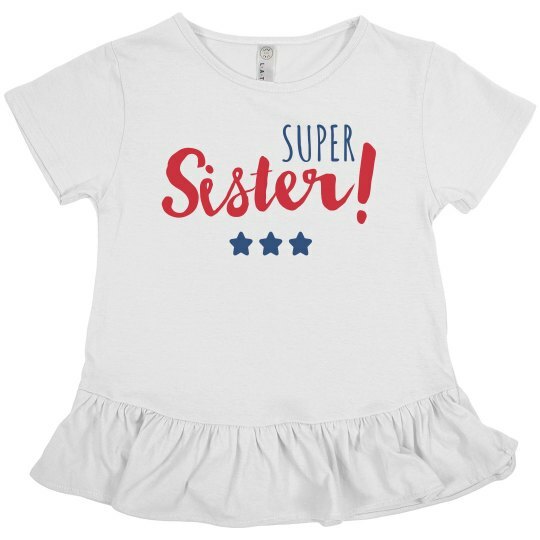 Set your little one on the path of being a great big sibling with this Super Sister design. This will be great when celebrating the great news at a baby shower or for photos of the kiddos. Need more than one? Check out our other colors as well!